This is one of my absolute favorite go-to sites, mainly when I’m not sure what I want to make. 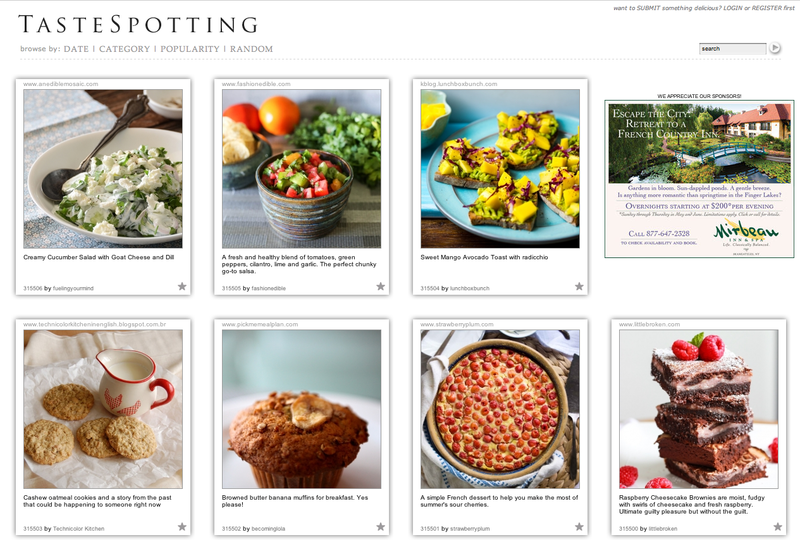 Organized by pictures, it’s a visual smorgasbord of good eating with links to countless food blogs. There is also a handy search field in the upper-right hand corner when searching for particular ingredients or keywords such as “appetizer” for example. I can’t tell you how many great recipes and fun and interesting cooking blogs I’ve found on this site. Check it out, preferably not when hungry ;) If you weren’t hungry before, you most certainly will be after visiting. 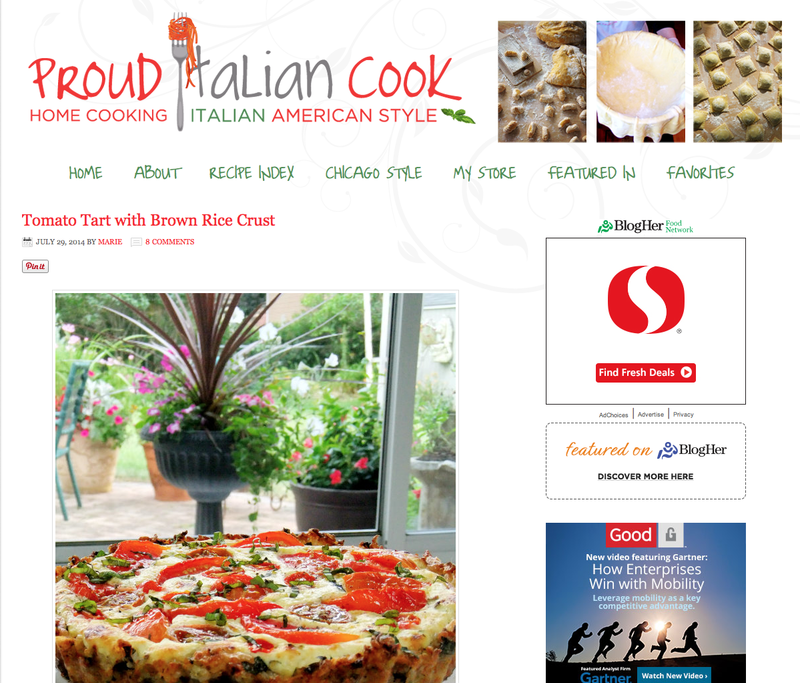 I love a good Italian food blog as Italian has always been one of my favorite types of food to eat. 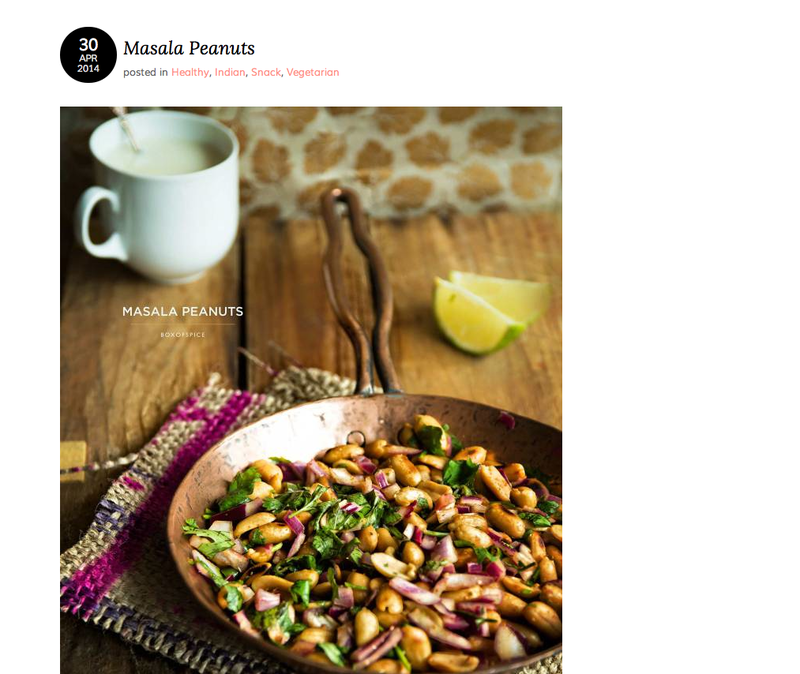 This site is great; full of fantastic pictures, a wonderful recipe index and seriously mouth-watering recipes. I think a lot of people tend to think of Italian food as heavy with the cheeses, pastas and sauces. Proud Italian Cook shows just how light and healthy Italian cooking can be. Having said that, she also has amazing-looking cheesy, gooey recipes for those looking for some classic comfort food. Ever since my husband came back from yoga teacher training in India, he’s been asking for Indian recipes. I must admit, prior to his trip, it wasn’t a cuisine I had readily explored, fearing I wouldn’t have the right spices or cooking methods. Since he’s been back I’ve experimented with chicken biryani, Indian lentil dishes and some curries. We both love the spice and unique flavors of this cuisine and I’ve realized it’s easier than I thought. This blog is full of wonderful Indian dishes as well as whatever she may be feeling that day. Full of spice indeed. 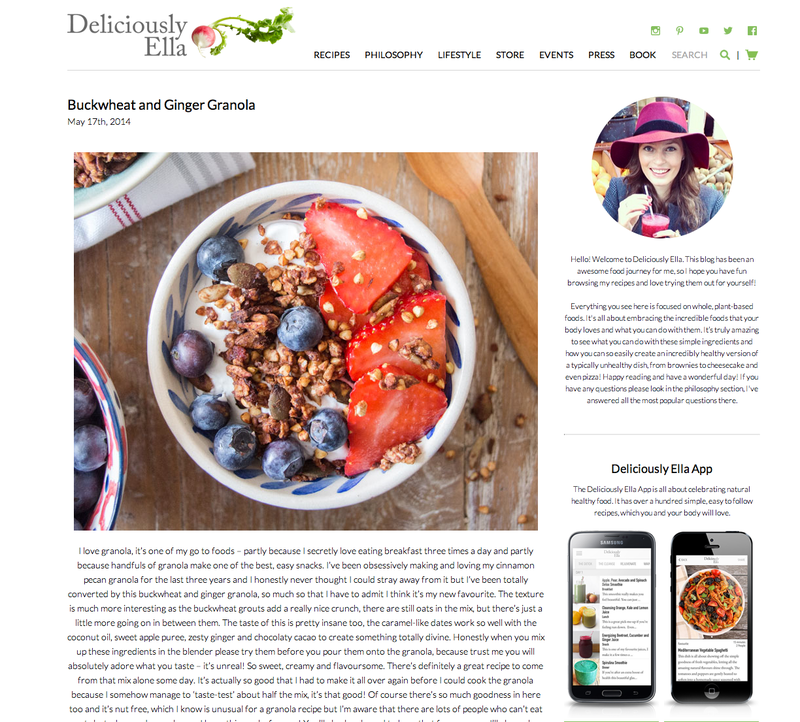 Holistic, nutritional and mainly organic, this blog is full of beautiful recipes, pictures and advice. 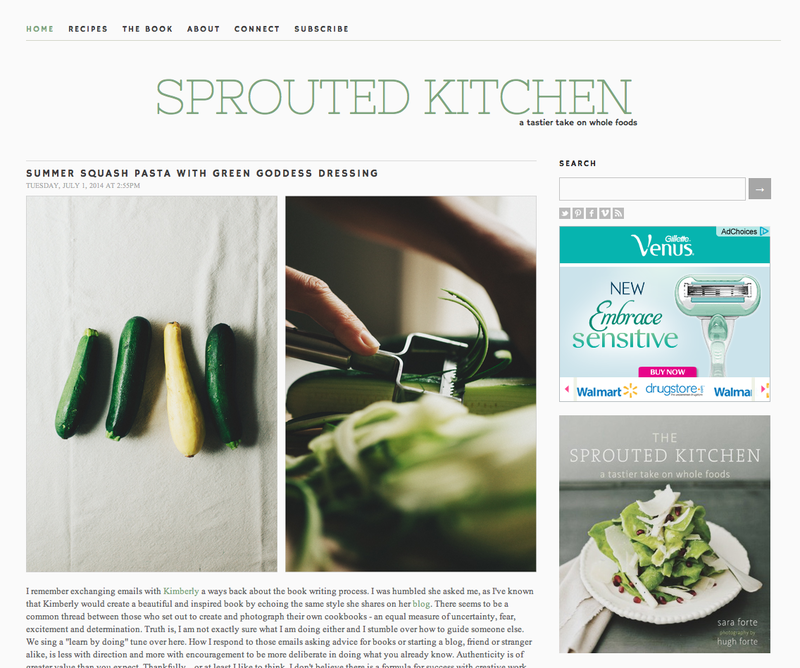 A husband and wife team…he takes the pictures, she comes up with the recipes, this site offers a “tastier take on whole foods.” In October 2012, they even released their own cookbook focused on local produce, color and flavor. Ahhh, one day. A beautiful site with beautiful recipes. So there you have it, my top blogs! I hope you click around and visit a few. I promise, you won’t be disappointed. 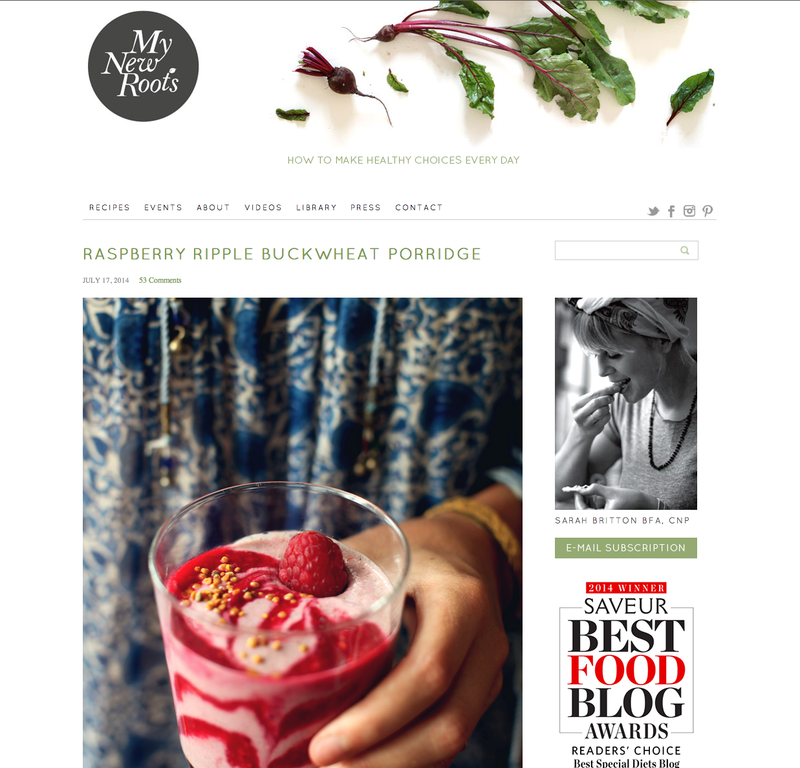 One day I can only hope this blog looks half as good as some of the above. If you have any great blogs you visit on the regular, feel free to post them in the comments. Thanks for stopping by!